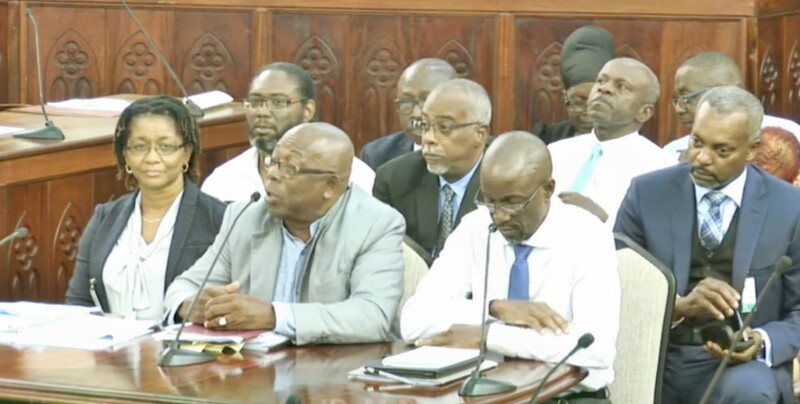 New rules to govern the operations of fish markets across Barbados are on the cards. 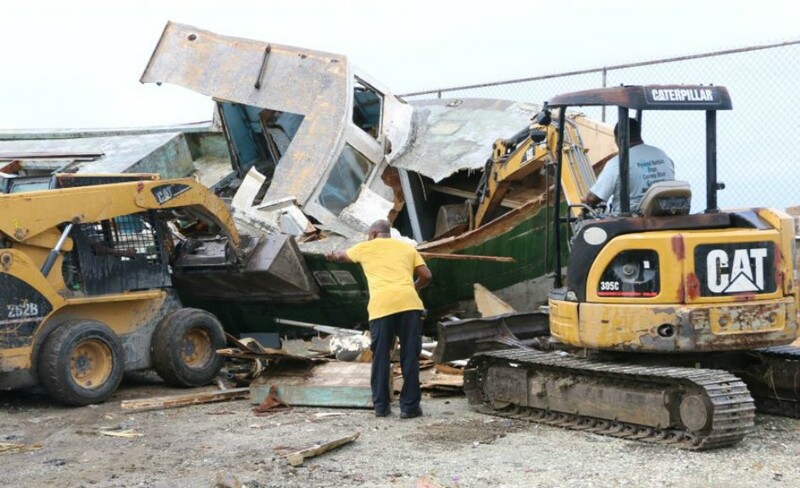 Minister of Maritime Affairs and the Blue Economy, Kirk Humphrey, made this announcement as he watched the destruction of derelict boats in the Bridgetown Fish Market. “Before the end of this year you will see new legislation coming to Parliament that addresses the boatyard and fishing in general. It will be a comprehensive piece of legislation that speaks to our fishing habits, [and] penalties for certain indiscretions,” the Minister said. 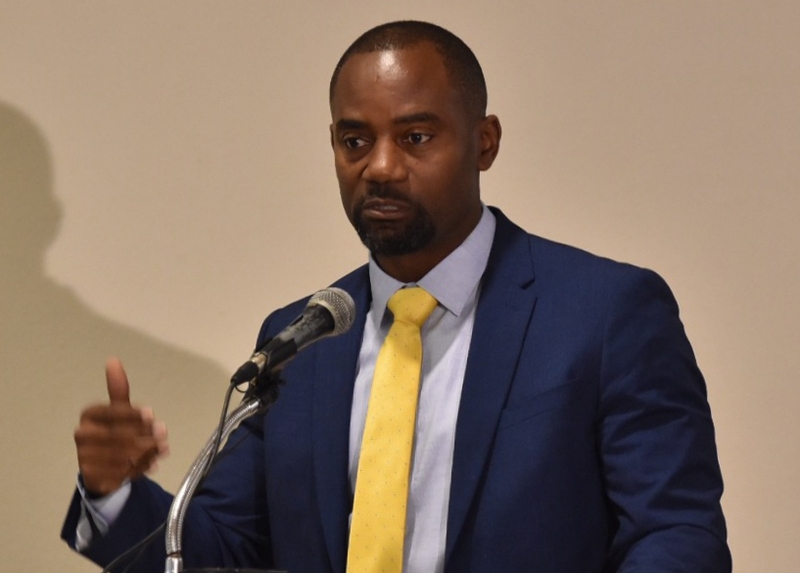 He added that the new legislation would also seek to enhance the authority of the Chief Fisheries Officer to remove derelict boats from boatyards and across the island. Describing the state of markets as “shameful”, Humphrey lamented that some people treated the markets as though they were a “junk yard”. He also made a call to those who occupied the boatyards and market places to take better care of them going forward. 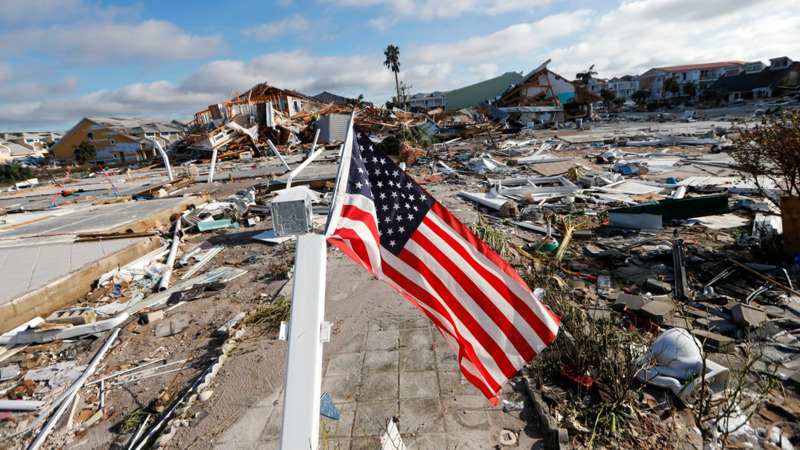 “It is really a privilege to be able to come and put your boat in a government facility where it is safe, but then people leave their engines behind, they leave their boats behind, they leave them to rot, and that is not good enough,” he said. He added that boat owners were also required to pay a “small” fee to keep their boats and not even that was paid. Humphrey told members of the media that some of the boats were in the boatyard for as many as 10 years in some instances. Chief Fisheries Officer, Stephen Willoughby said about five boats were being removed from the Bridgetown Market, while about six were previously removed from the Berinda Cox Market. “We are trying to remove the derelict boats that are congesting the boatyards…. We are going to move from here eventually to clean up the entire island. We have put notices on all the derelict boats around the entire island, asking owners to come in and discuss the matter with us. From there, we publish the notice in the papers, [and] if we get no response we will remove the boats at the owner’s expense,” he explained. He told the media that the boats being removed from the Bridgetown Market were those whose owners did not respond. However, he noted that some people did respond and indicated that they were going to repair their vessels. “I have seen evidence of them repairing their boats, some undertook to remove their vessel and take it to other places. What you are seeing here today are those that belong to people who did not respond at all,” he stated.